Music blogs may not be as trendy as they were five or six years ago, but for all the nerds out there like myself who spend hours on end, scouring the internet daily for something new and fresh, a cool website goes along way. These days, great content is available in so many forms. Whether it be vlogs, podcasts or photography, there is an infinite amount platforms where music fans can frequently access creative and engaging material. I wanted to share 4 great music related publications that I’ve come across in my short-lived career as a blogger. 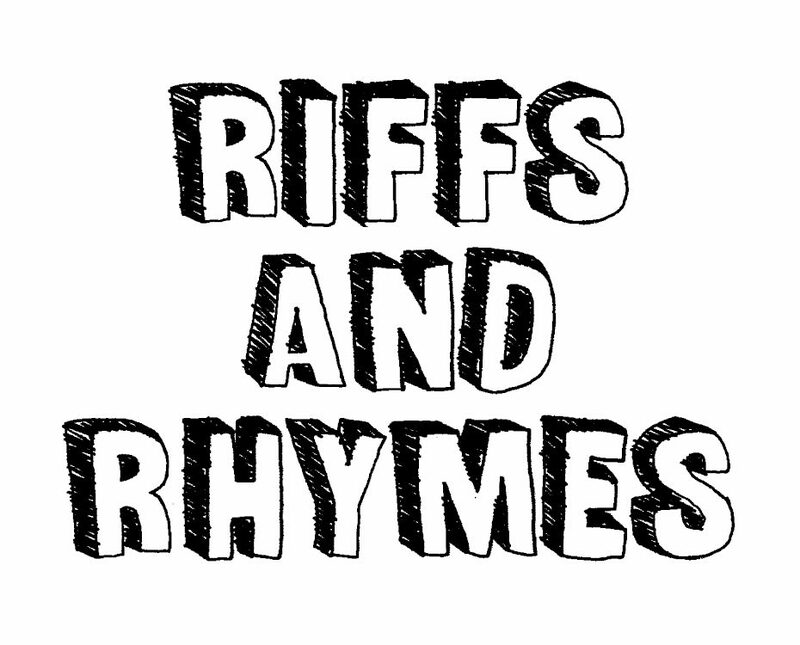 They all bring awesome content to the table, and each comes highly recommended by Riffs and Rhymes! Abbreviated BINACT for short, this website’s mission is to provide unique and positive music perspectives, and it fulfills that goal to the fullest degree. BINACT is especially great for finding new music from up and coming artists in the independent and underground scenes. The site’s weekly series “Who Dat Wednesday” spotlights rappers, singers and other musicians who are on their grind trying to make a name for themselves. Follow Candice, the brains behind BINACT, on Twitter. Her feed is A1! Whether it’s band interviews, concert photography, or introspective poetry, Lucid Dreams Magazine is a premier digital platform for great music content and creativity. Here you’ll find tons of in-depth interviews with rising indie bands, along with extensive galleries of live concert photos from popular venues all over LA, Orange County and elsewhere across the country. But that’s not all, the online publication also features seasonal playlists and many other kinds of creative expression. It’s the perfect spot for anyone with an artistic flair, especially those with concert obsessions. Follow them on Twitter and Instagram. Tangled Up In Music is a blog made by a music lover, for music lovers. Creator Ovidiu posts about once per week, but the site has extensive archives full of classic album reviews, detailed lists, and other unique analysis on everyone from Bob Dylan to Lana Del Rey. You’ll find head to head matchups of iconic records, how to guides for getting into The Beatles and lots more. With enough content to spend hours digging through, this blog is a great find for anyone with a deep passion for music. Ovidiu is also a regular contributor at Culture Sonar, another great site for things to see, hear and do. Originally I had planned to devote this post strictly to blogs, but this last entry was one I just had to include. Dissect is a “serialized music podcast” devoted to thorough analysis of some of modern music’s most revered albums. As its name suggests, in each season, the award nominated podcast takes a closer look at a monumental record from recent years, so far including Kendrick Lamar’s To Pimp A Butterfly and Kanye West’s My Beautiful Dark Twisted Fantasy. Host Cole Cuchna dives into the underlying themes of each record, examining musical influences and much more, dedicating a full episode – sometimes two – to each individual song. This is a must-listen podcast for music fans, especially hip-hop heads! Subscribe to Dissect on Apple Music and follow for updates on Twitter.